Leave your home comfort to the experts! South Jersey residents turn to Conn Mechanical Systems to meet all of their heating and air conditioning needs. Our professional HVAC installation and maintenance services are available for heating, air conditioning, indoor air quality, and plumbing systems. We take care to offer our customers reliable technical support, friendly customer service, and fair pricing. See why our customers trust Conn Mechanical Systems from season to season, year after year. 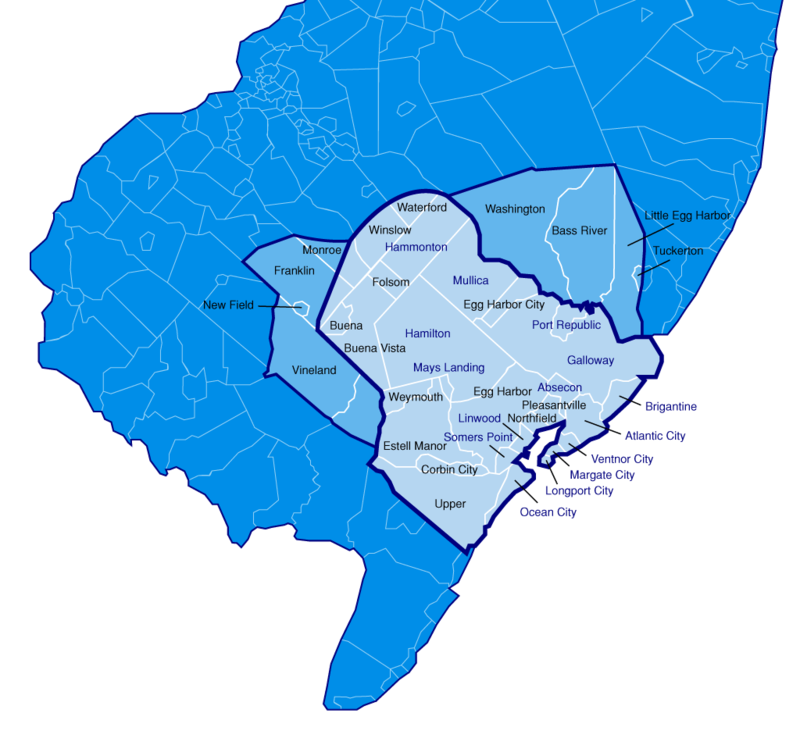 We are proud to provide HVAC services to residents and businesses from Southern Ocean County to Cape May County, New Jersey, and everywhere in between. Check the list below to see if your property falls within our service area. Before requesting service, contact us to confirm coverage and schedule an appointment!